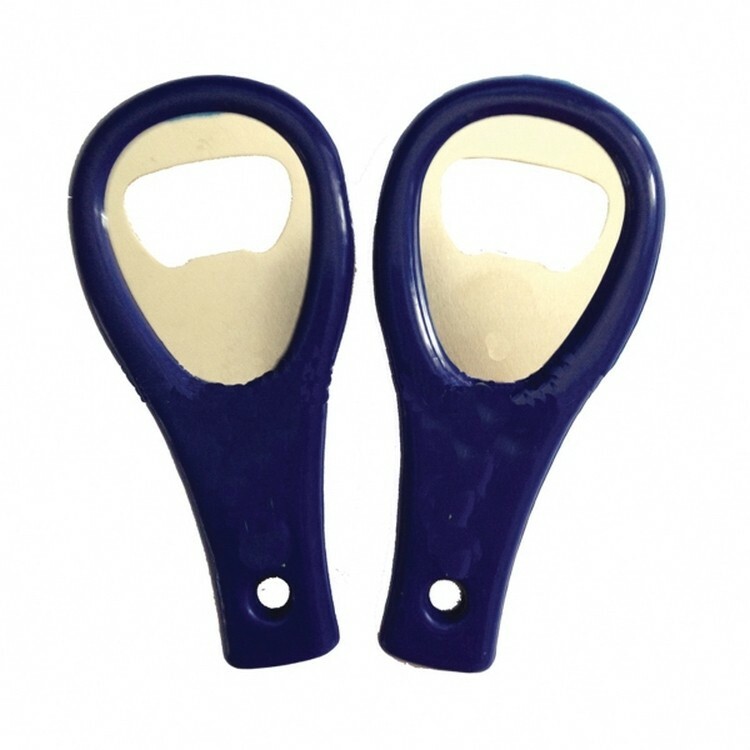 Magnetic Bottle Opener Bottle cap shaped opener offers two options for removing either twist-off or pry-off caps. Integrated magnets make this opener ideal for easy access by adhering to the refrigerator or the side of a vehicle during a tailgate. 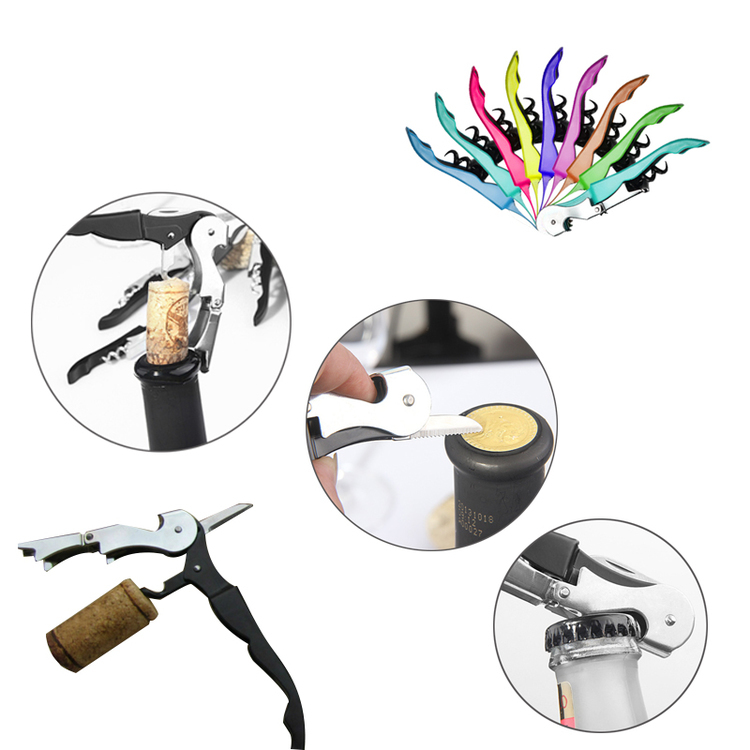 Stylish Wine Cork Screw Bottle Opener With Safety Sleeve. 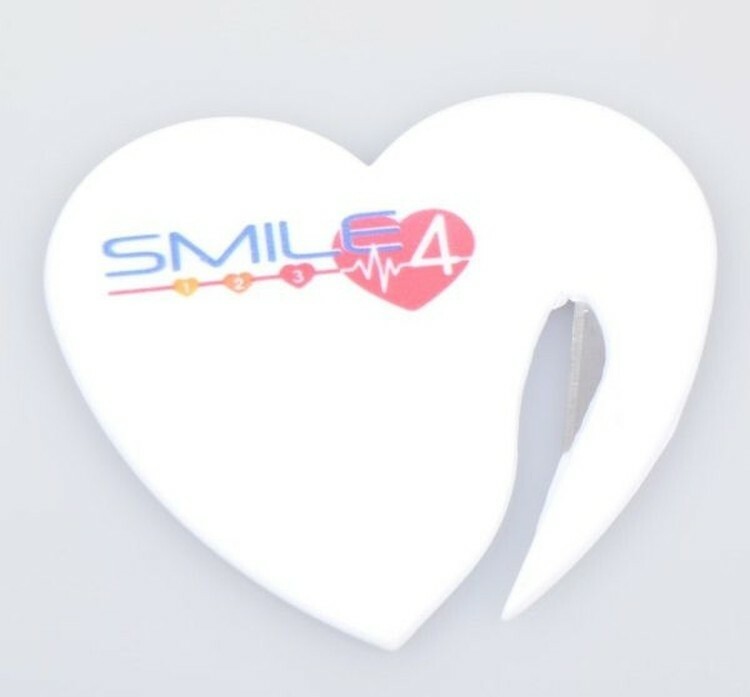 It's an easy-using promotional product, made of food grade ABS material with safety cover outline. Imprint logo is acceptable. 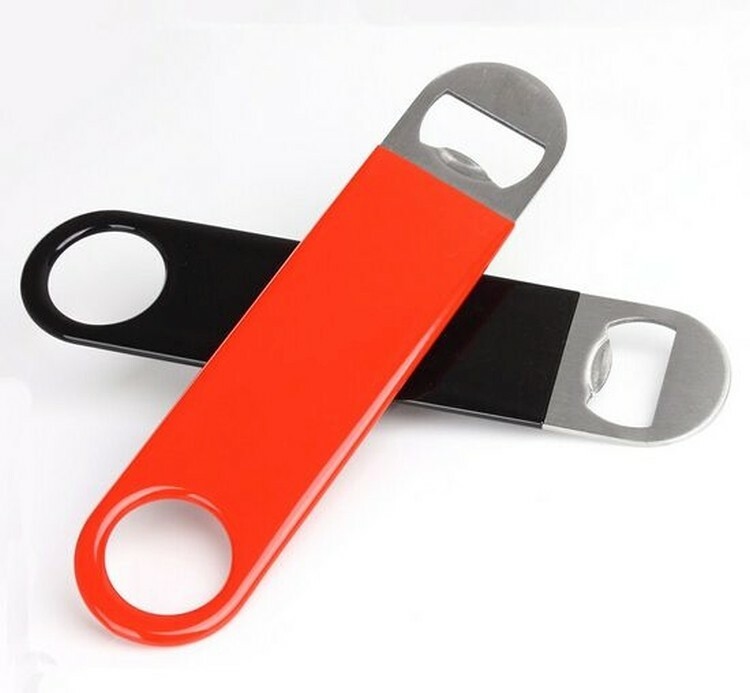 This bottle opener is made of stainless steel and plastic. 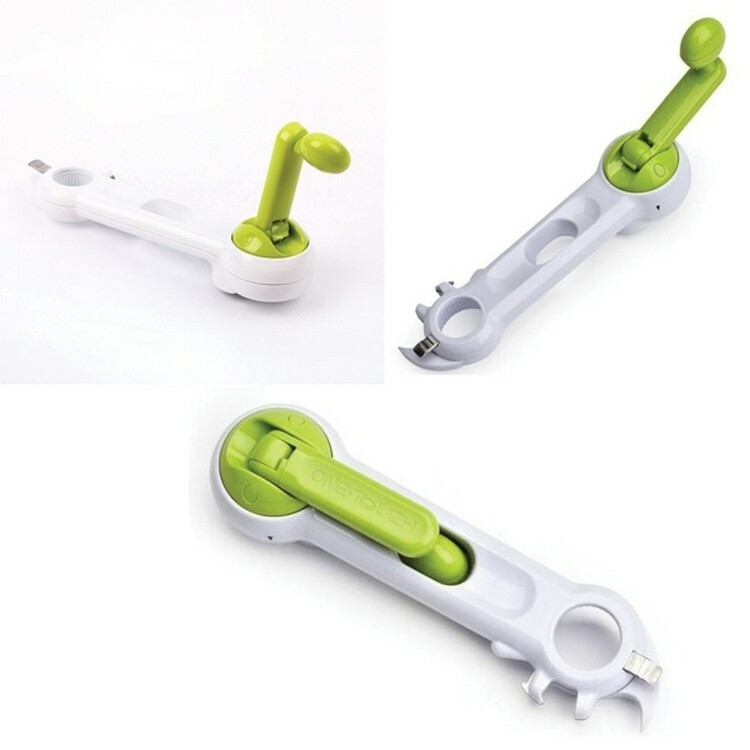 It is a professional paddle style speed opener, and it is easy to use. 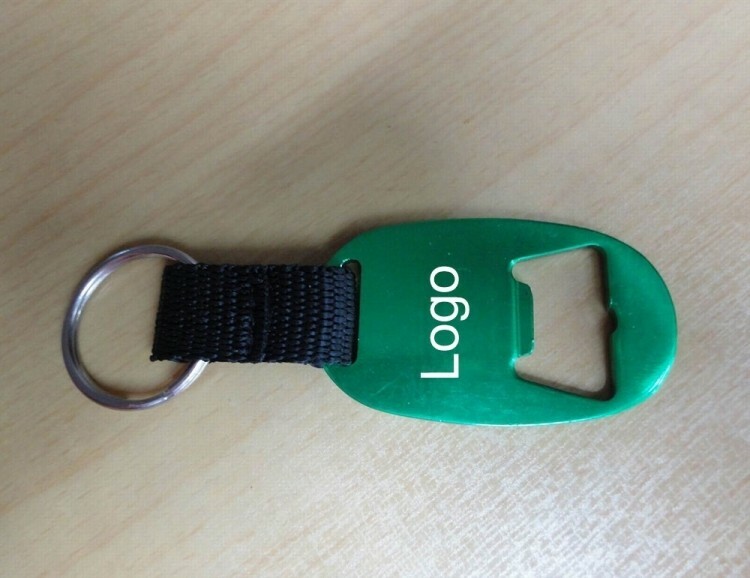 And it is really a perfect promotion product for beer manufacturers. 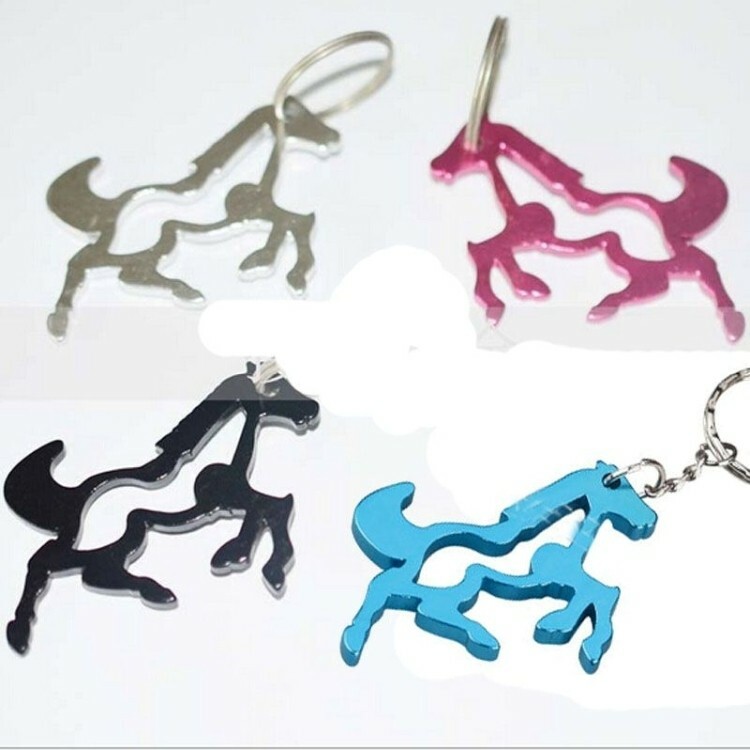 Horse shape aluminum bottle opener with keychain. A great Chinese animal zodiac gift. Designed for promo gift, restaurant, beer bottle, pop bottle, hotel, motel, lodge, animal lover, key tag, key chain, key ring, key holder, camping, outdoors, self promo, wildlife, hunting lover and travel. Free upgrade to laser engraving. 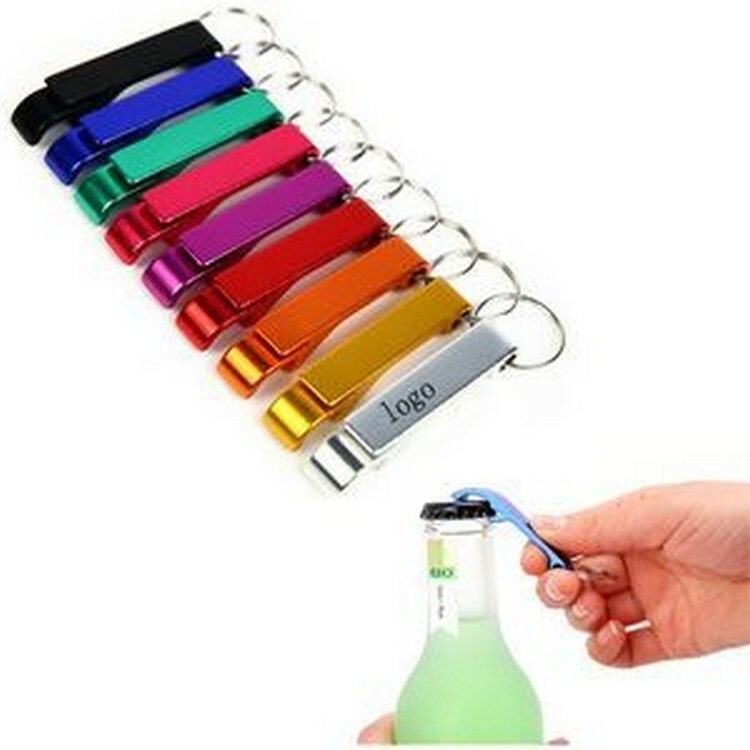 This multi-functional bottle opener with 7 different openers. Custom color and logo is accepted. 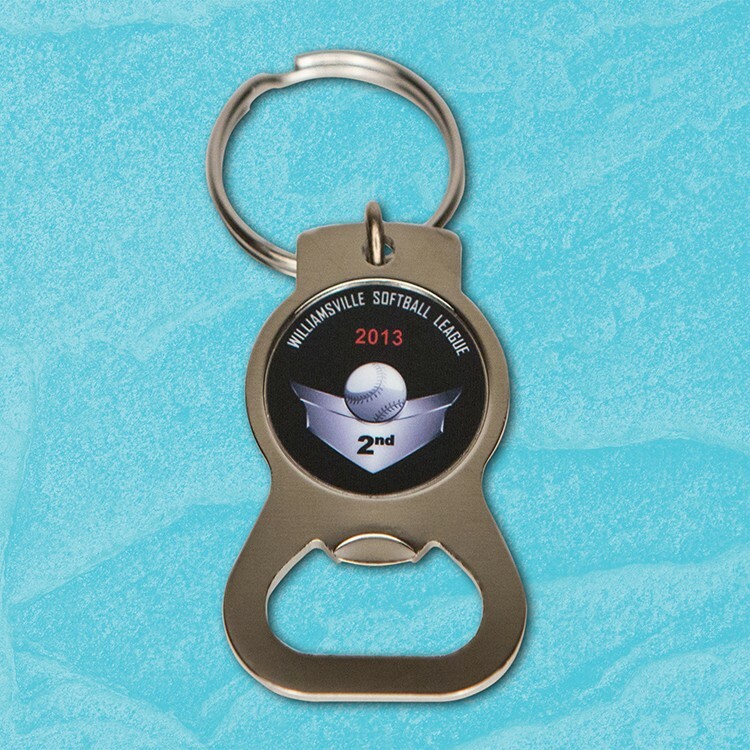 Aluminum oval bottle opener with woven strap and metal split key ring is made from Aluminum material. We can print any logo on requirement, depends on the quantity you need and also depends on the design. 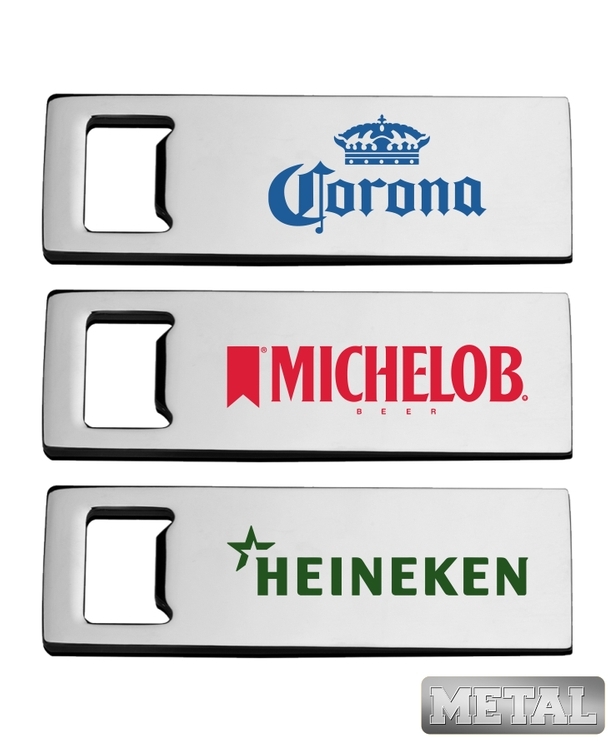 Union Printed, Sleek Metal Beer Bottle Opener Keychain, Metal Blade Easily Opens Beer bottles and cans, Mini for travel and ease of use. Made of durable Metal for long time daily usage. 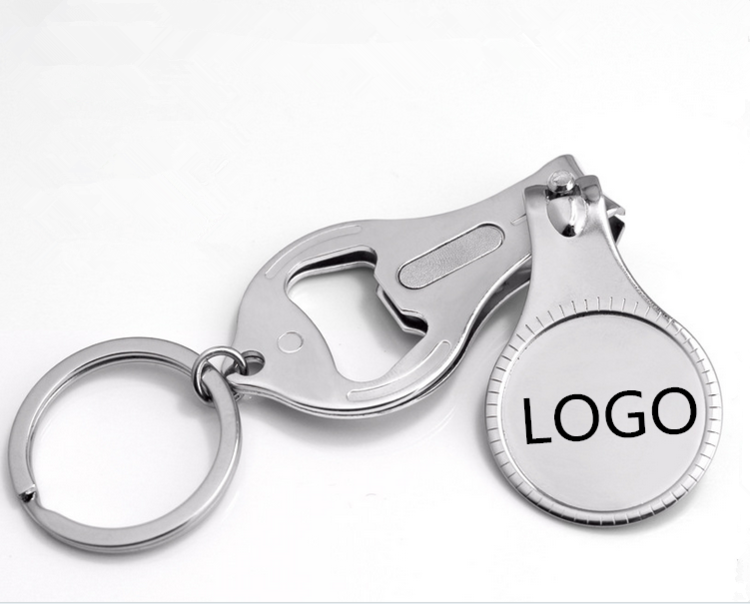 Metal Bottle Opener is attractive, useful and makes a great promotion! Decorated in our Union Shop - Union Bug Available at No Charge! High quality PS material. 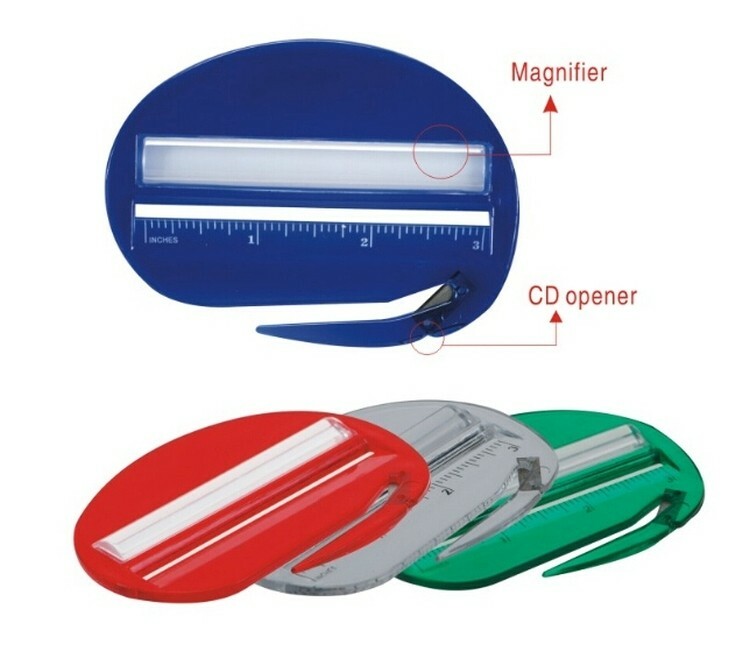 Ruler with magnifier and CD opener, letter opener. Multi colors available. Screen imprint, shipping by air included. 3 Function Seamaster wine bottle opener. Design is simple, high quality with a reasonable price, modern and comfortable. It's a automatic corkscrew. You can enjoy a colorful wine life. It's convenient to store and easy to clean. 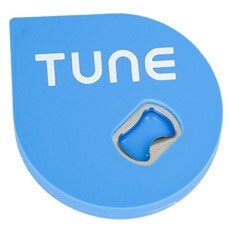 It can promote as gifts for your friends, and use your logo for design on the items. The bottle opener is made of ABS and metal. This plastic bottle opener is very useful when we drink red wine. 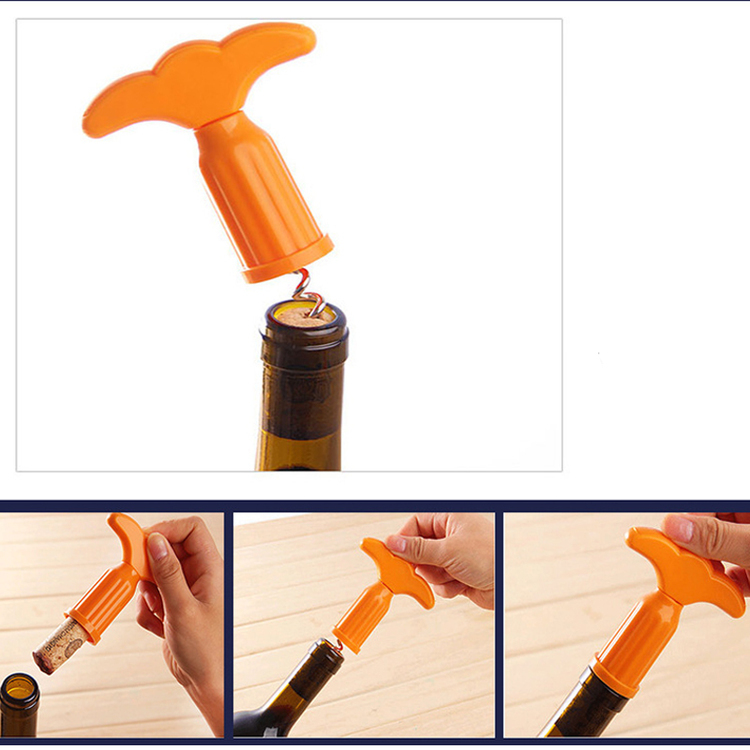 It can open the bottle quickly. Specially designed for drinking. It is light in weight and easy to operate. Put it on the bottle and turn the handle clockwise. The plug is easy to take out. 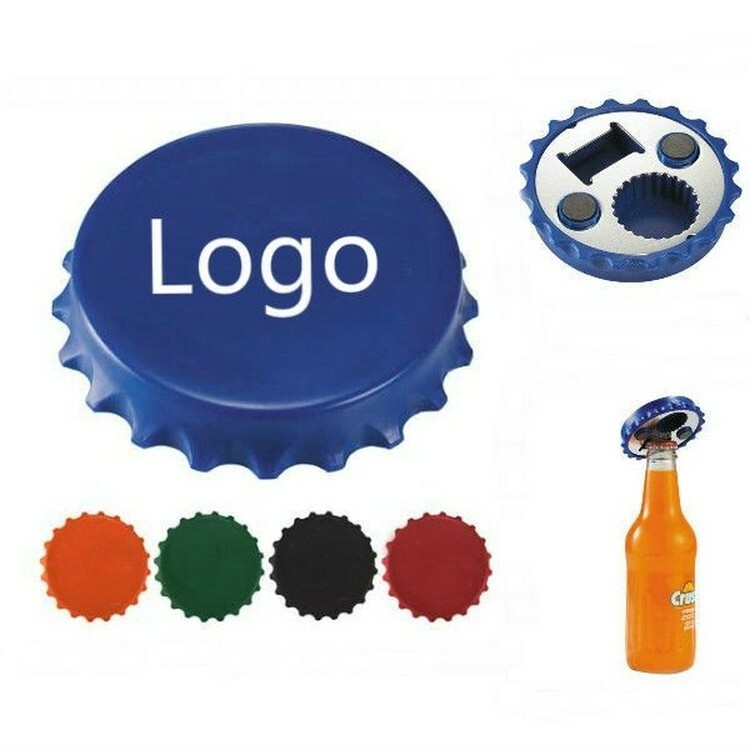 Your logo can be printed. Your custom logo can be printed. The size is 423/32 "L x 35/32" W. Welcome to send inquiries! Heavy 14 gauge stainless steel speed opener. Credit card size. Fits in wallet credit card slot. 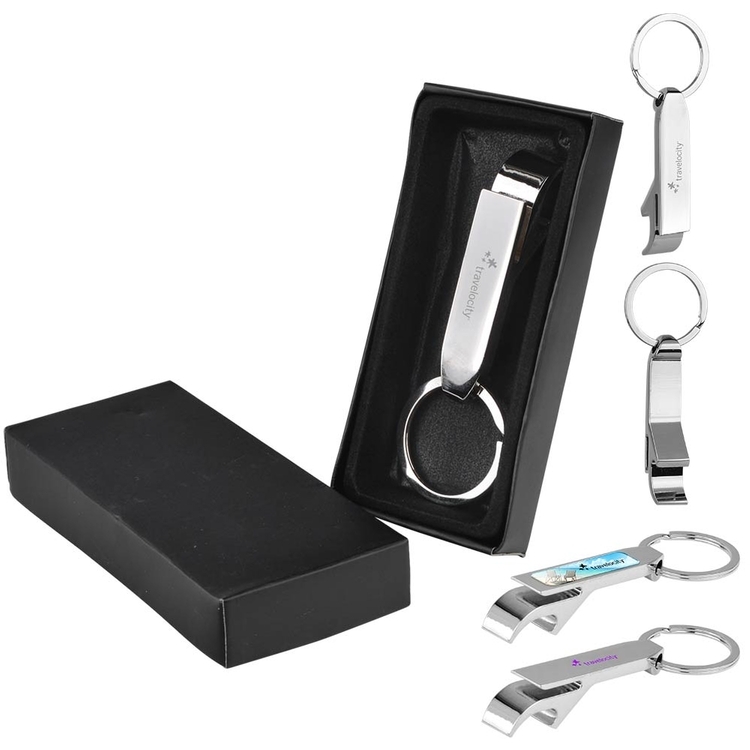 • A dual function polished chrome metal bottle/can opener key chain. • Laser engraving is the standard and preferred method of decorating metal items. Includes a gift box. • Epoxy Dome not included in 24hr service. Epoxy Dome will require 3-day production. 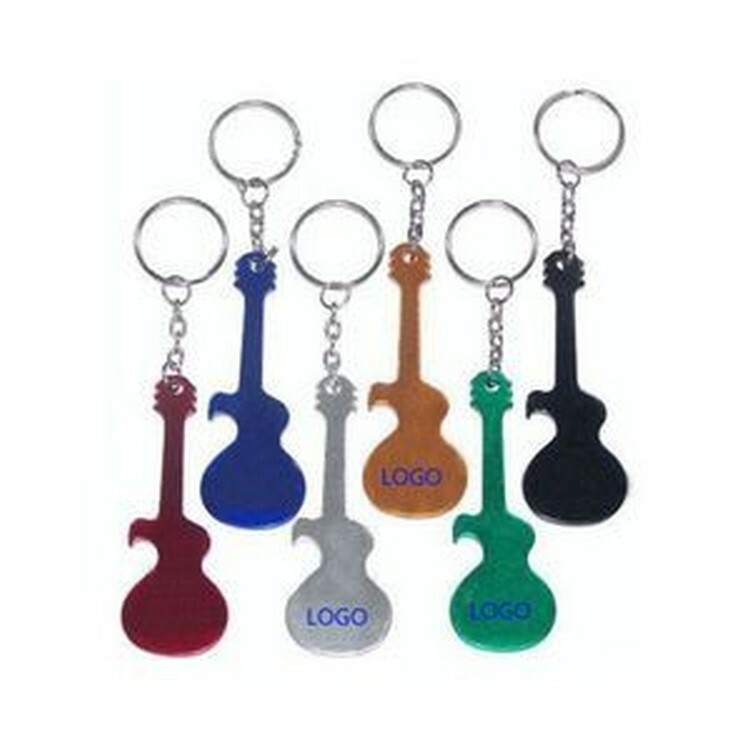 Material: Steel Stainless; Size: 76*35*1.5mm; Durable and Portable. This letter opener is made of stailness steel. You can have your own logo. Price already included the freight charge. 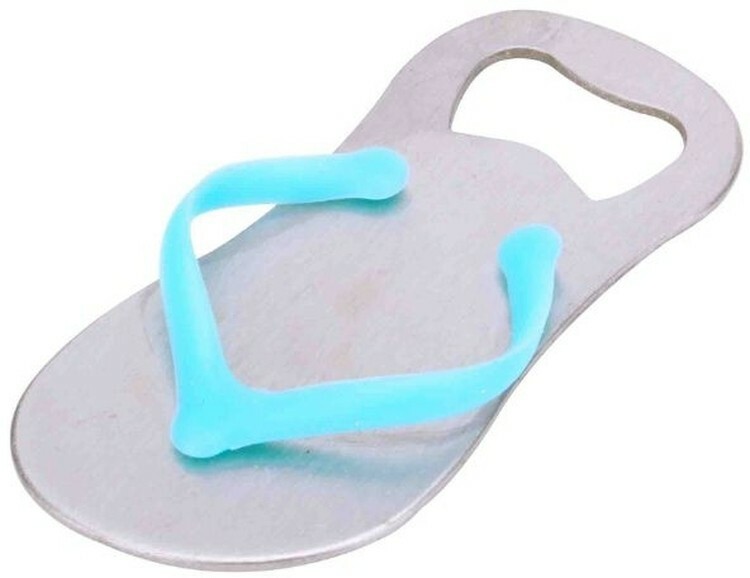 This product, its shape look like slippers. But, it is not a real slippers, that is a beer bottle opener. 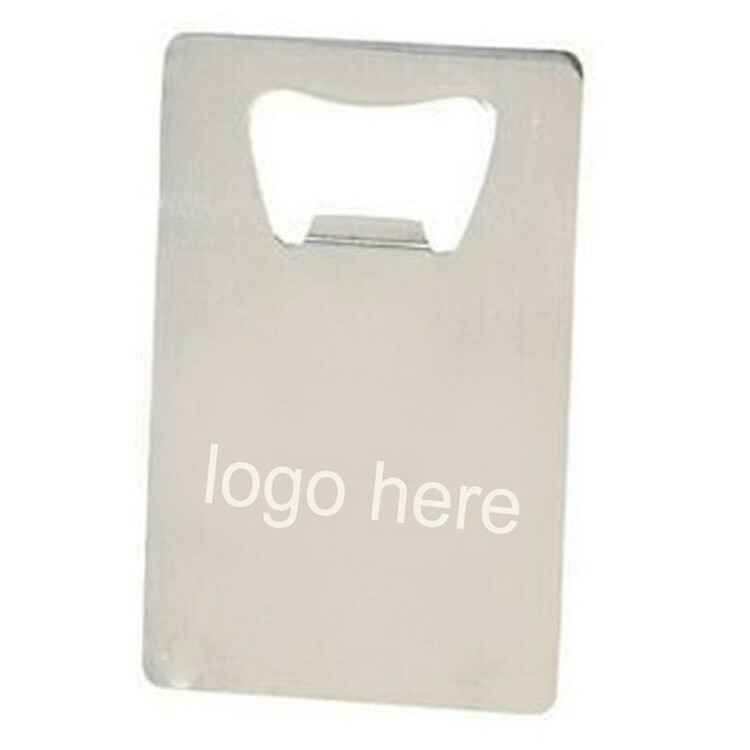 It is so funny, give these Slippers Bottle Opener out at trade shows, conventions, conferences or other promotional events, audiences will be attracted. This is a great way to promote your business and message. Any Custom Shape. 6 Colors Included in Price. 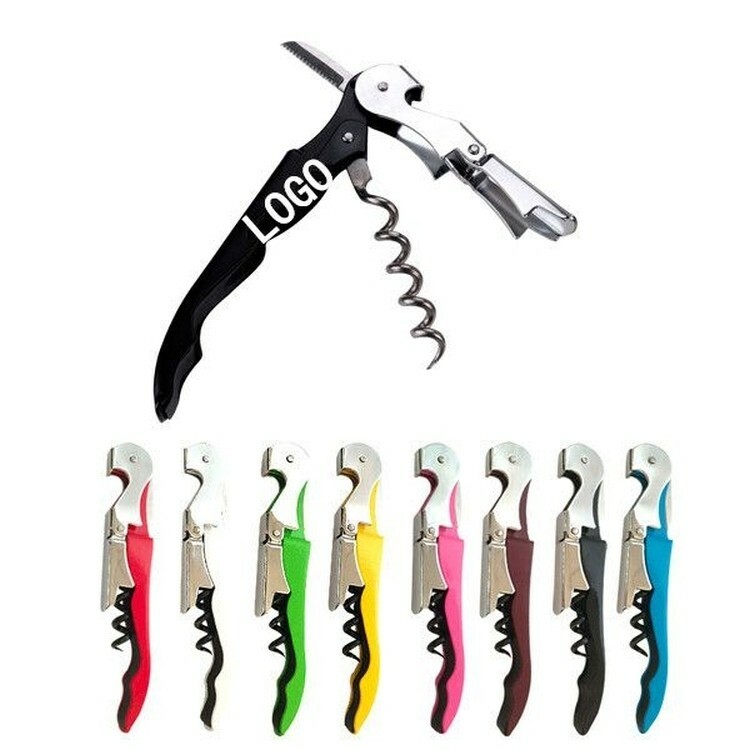 Must have at least a 1 3/4" circular area to hold metal opener within the shape. 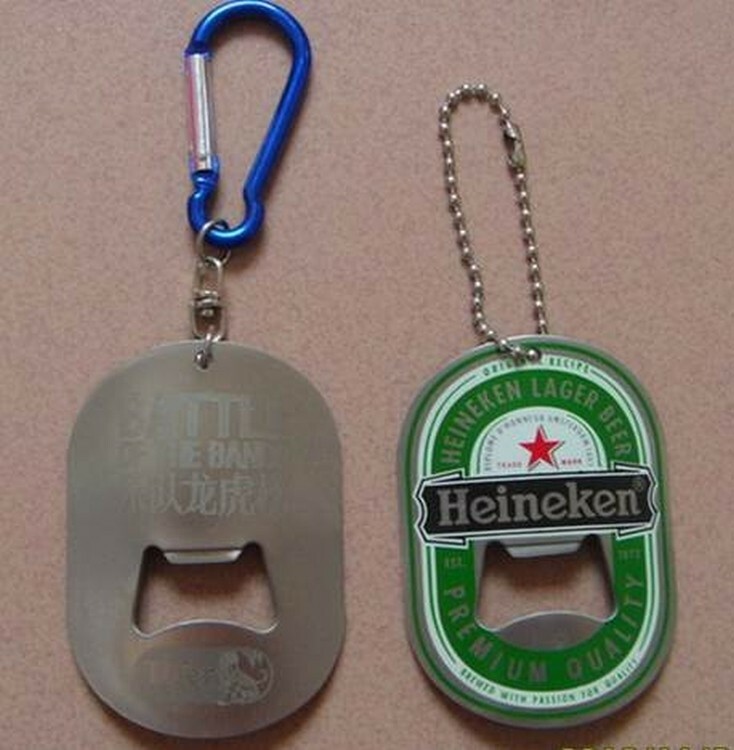 Bottle opener keychain is designed for opening both bottles and flip top cans. 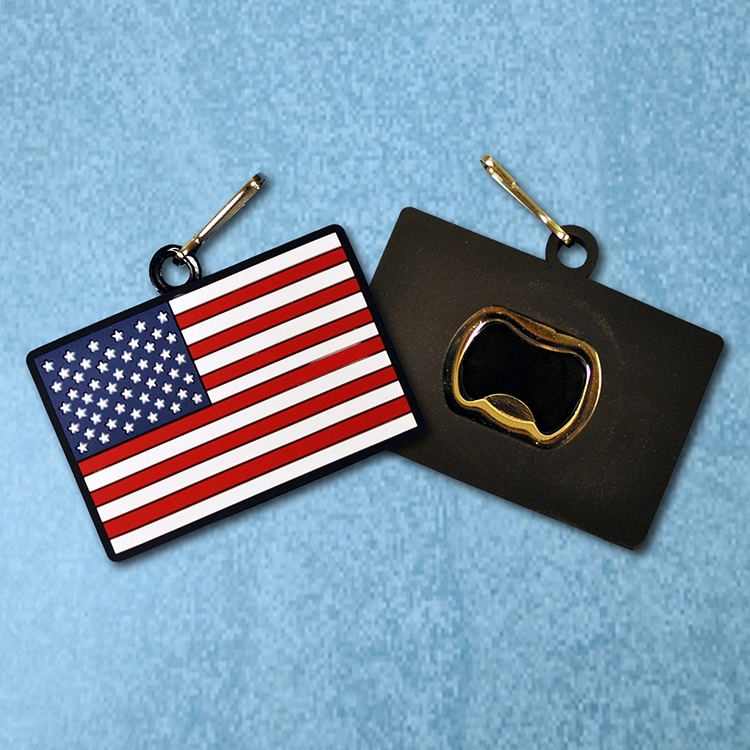 This bottle opener is ideal to be tucked away, or put on your keyring. So its always at hand when you need to open that bottle or can. 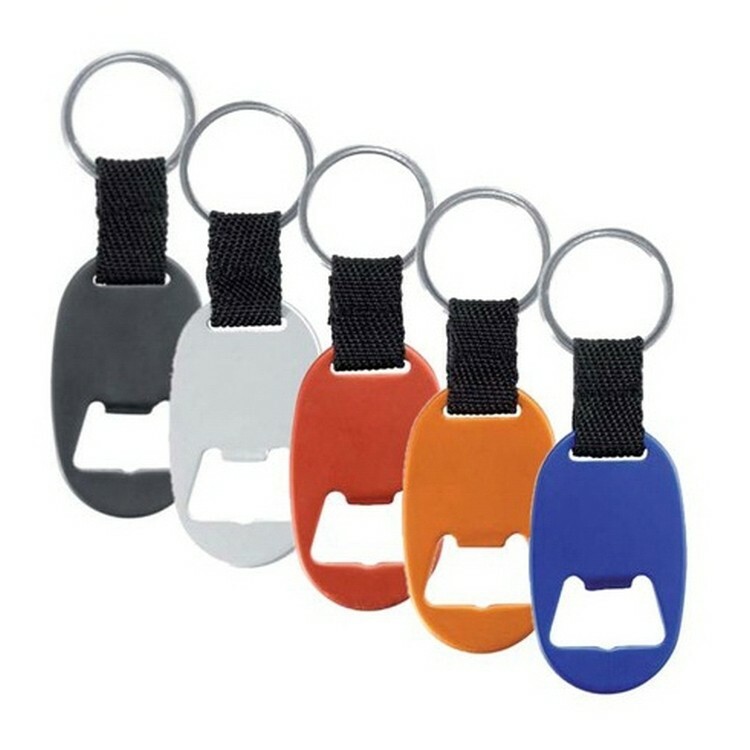 Comes with a split ring so it can be attached to your keychain if need be. Has a great style, so it looks good wherever you are! Easy to carry. Easy to use. Easy to fit in pocket. Use "claws" for bottles and other hook for lifting can's tab. Made of strong aluminum. 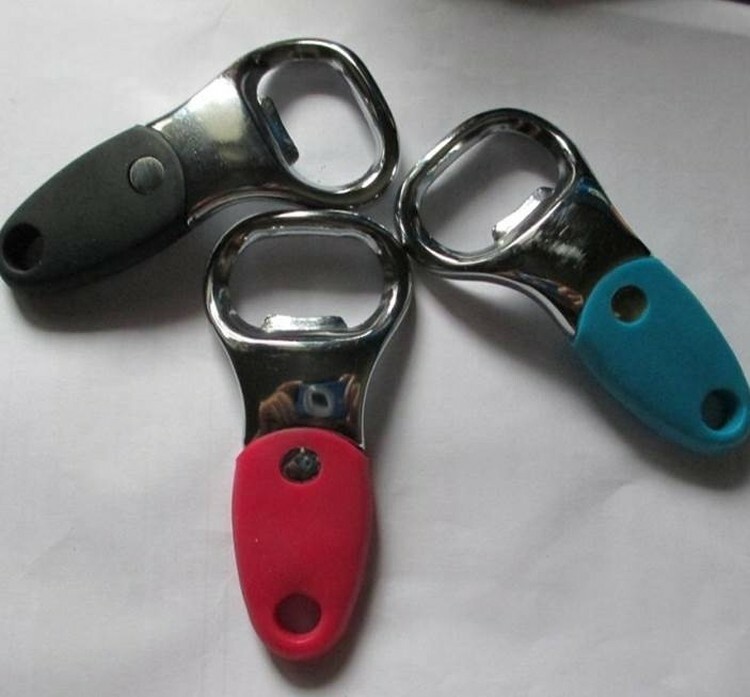 The bottle cap shaped bottle opener is made of ABS plastic cover plus galvanized iron. A large imprint can be printed on the top making the brand exposure. It works both for beer and beverage opener. 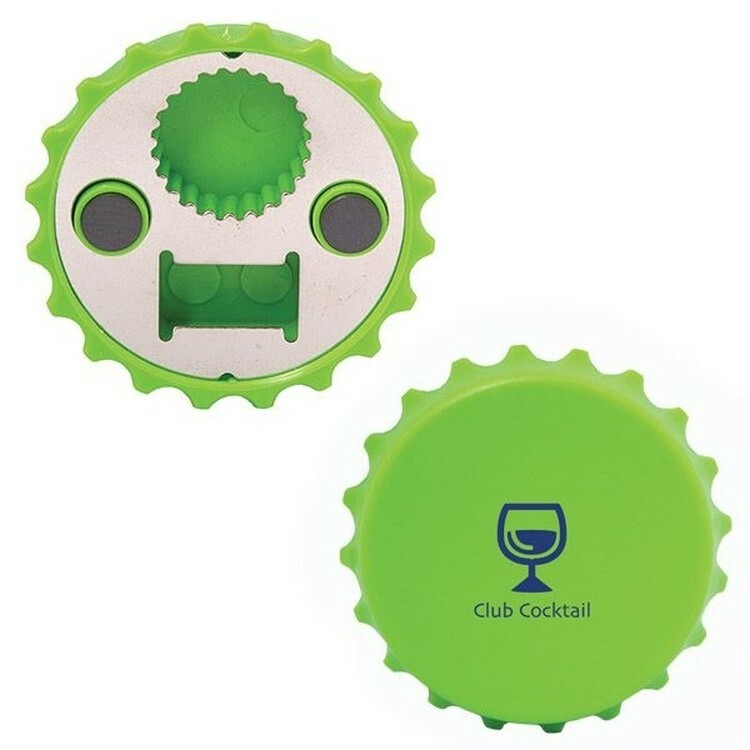 It is an ideal giveaways for beer, beverages, club events and more. 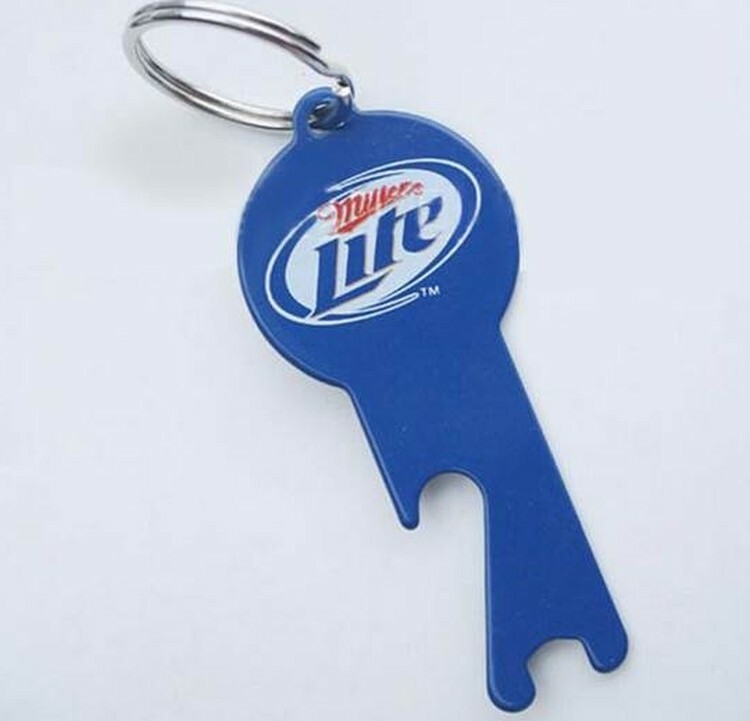 Union Printed, Metal Beer Bottle Opener Keychain, Metal Blade Easily Opens Beer bottles and cans Includes an attached keychain For Easy Carry with Your Keys or Handbag Together, Mini for travel and ease of use. Made of durable Metal for long time daily usage. 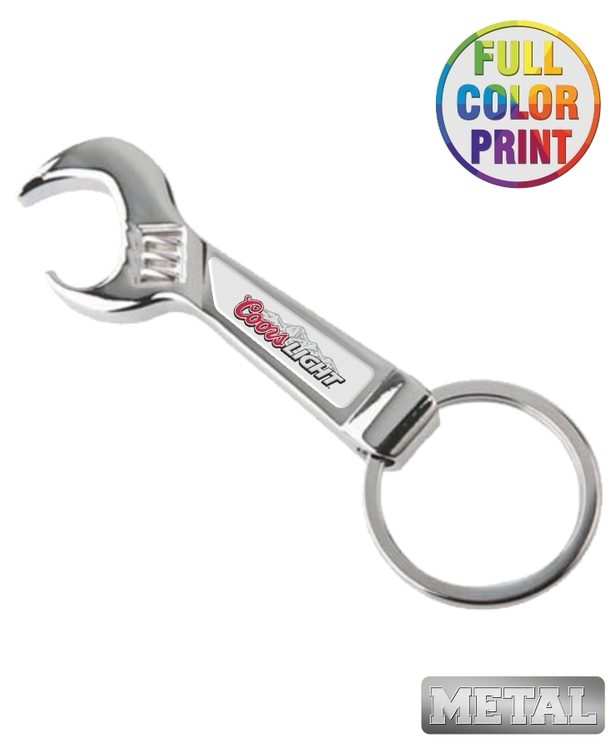 Metal Wrench Shaped Bottle Opener is attractive, useful and makes a great promotion! Full Color Process Epoxy Dome Label Print Included - NO MINIMUM - Decorated in our Union Shop - Union Bug Available at No Charge! 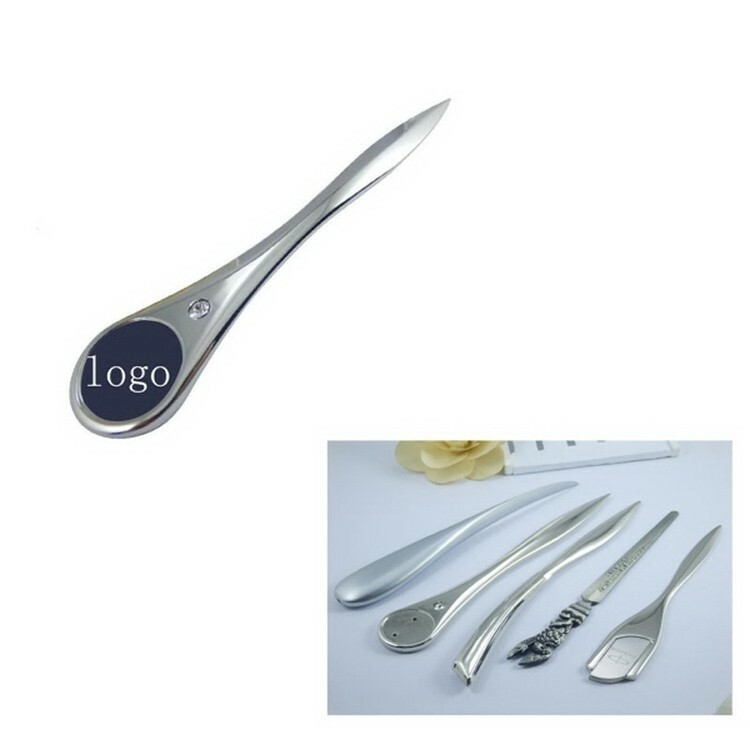 Letter opener imprint your logo on it , that they see your logo each time when they open a letter with this uniquely designed. 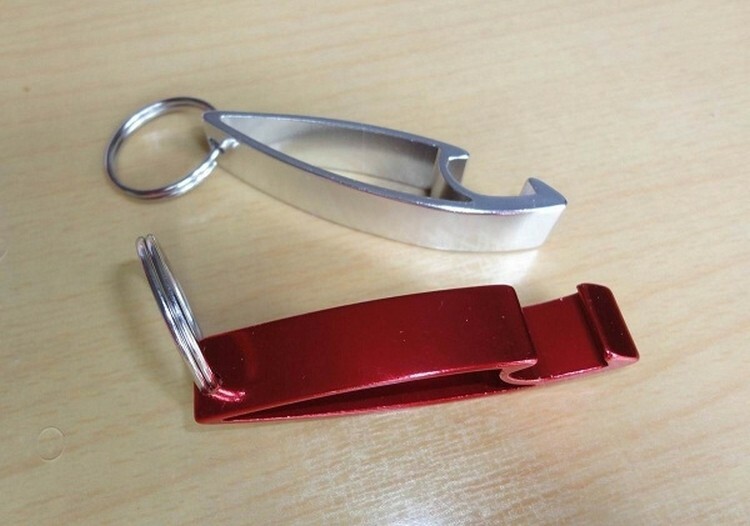 This nail clipper can be bottle opener, as well as a key ring. Very convenient and easy to carry. A very good gift for promotional event.